The Music Hall is currently the home of Stage 62 and The Carnegie Performing Arts Center. Stage 62 was founded in Bethel Park in 1962 (and yes, that’s where the name comes from!) as an adult education theater project that has grown into a thriving theater company and had produced shows ever since. 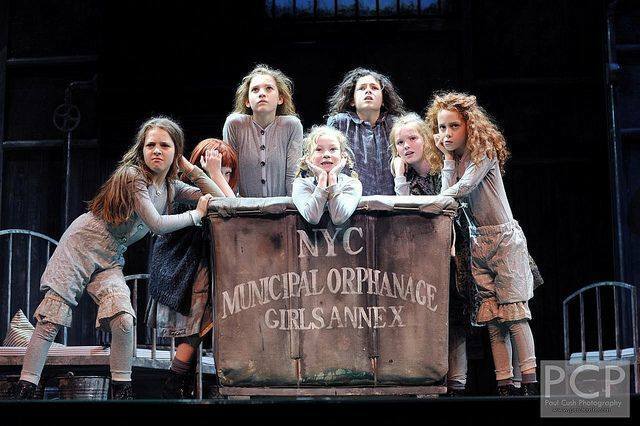 Their mission is to unite the community in the joy of producing quality theatre for all ages. The company strives to enhance the cultural life in the greater Pittsburgh region by offering affordable live theatre that features artists from our own community and by providing an enriching experience for young and old alike to learn all aspects of theater arts and production through volunteer participation. 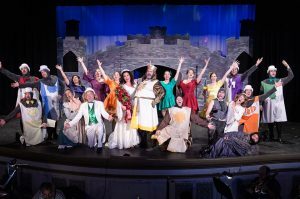 Stage 62 produces four shows on the Music Hall mainstage each season which typically include a musical in November; a children’s show in February; a drama/comedy in May; and a musical in July. The Carnegie Performing Arts Center (CPAC) is dedicated to providing quality performance opportunity and dance education. For more than 40 years, CPAC has been committed to bringing affordable, quality performing arts education and experience to students of all ages. CPAC believes that active participation in all aspects of performing will make available the most well-rounded arts education and result in the best prepared performer. At their East Main Street Studio in Carnegie, CPAC offers dance classes for pre-dance through pre-professional levels and ages in a caring and nurturing environment. 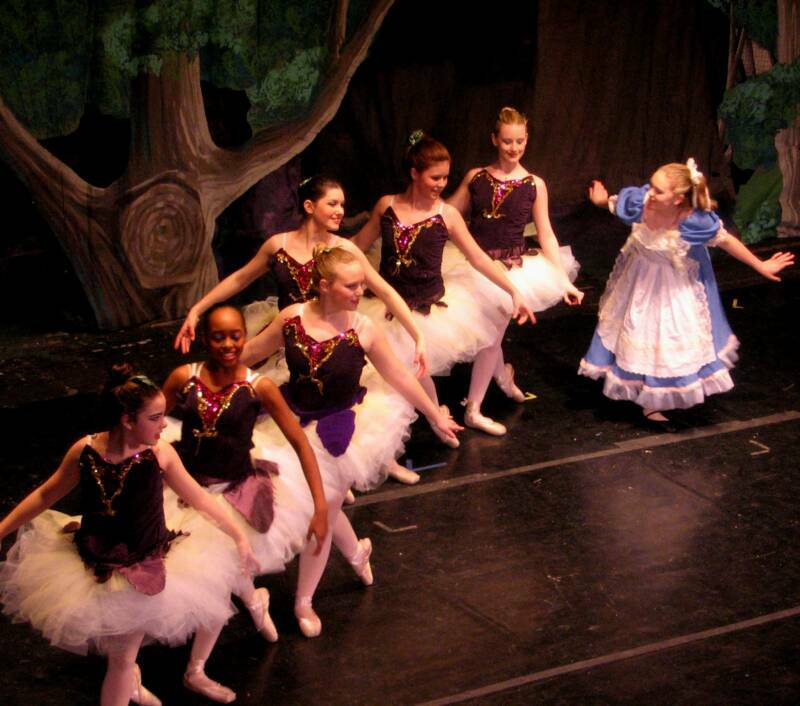 CPAC’s performance season runs December through June with four performances on the Music Hall stage: an annual presentation of the holiday classic, Nutcracker Ballet, a spring ballet, a children’s play, and an end of season recital.